Knickerbocker Group offers comprehensive design and construction services for homes and commercial buildings. 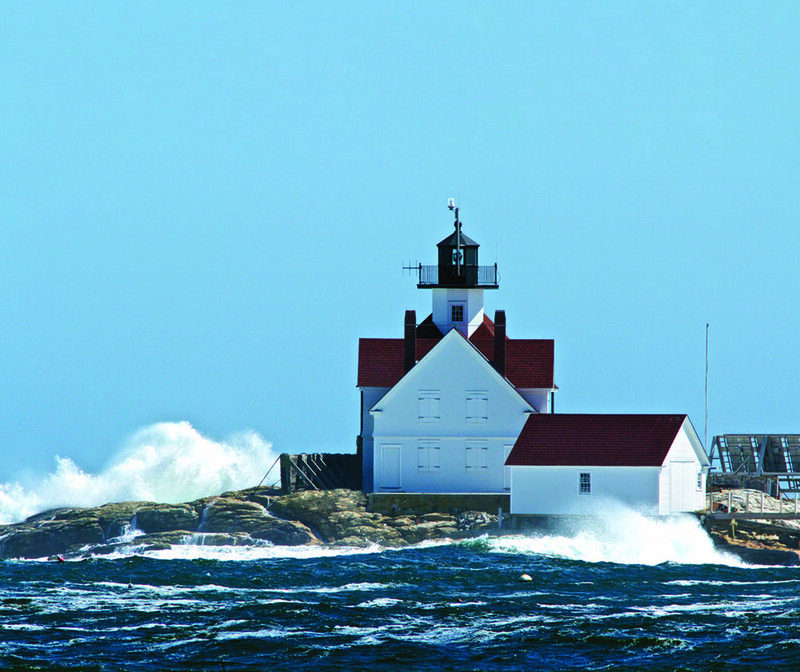 Our experience with historic renovation ranges from a 1930s Tudor home to a Maine fog signal and light station. Our design team offers architecture, interior design, engineering and permitting. We provide construction management services, and our in-house craftsmen specialize in custom cabinetry and millwork. With offices in Boothbay and Portland, we are available statewide to assist with historic restoration and preservation projects.